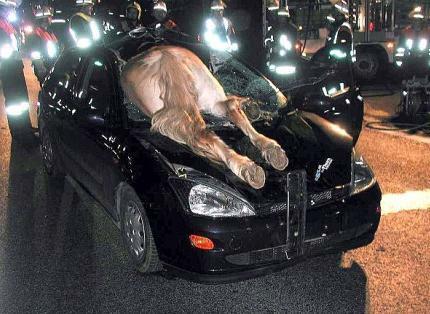 Is this horse sucuide?. . Wallpaper and background images in the Unbelievable club tagged: is this horse sucuide?. OMG! HORRIBLE!!! talk about hourse power!